Glenrose East - Sta. 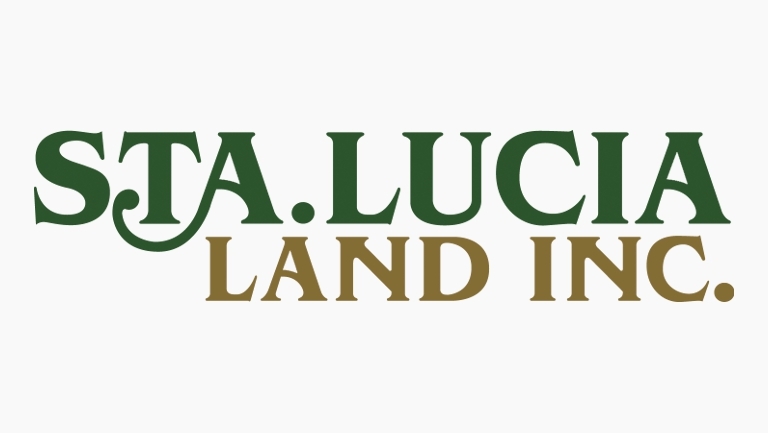 Lucia Land Inc.
Conveniently situated in Taytay, Rizal, Glenrose redefines suburban living by providing an exclusive refuge away from the hustle and bustle of the crowded metropolis yet perfectly close to the heart of the city. 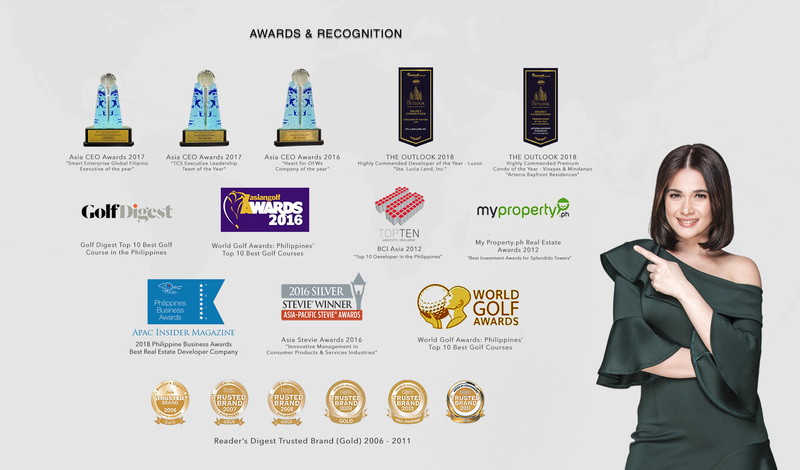 Enjoy world-class facilities that let you relish the company of your family and friends with ease. Also, take advantage of great possibilities with major centers of commerce, schools, hospitals and other life’s basic necessities. Savor urban delights with prime malls, restaurants, and entertainment centers only a stone’s throw away. And as you come home from a day’s work, let the soft afternoon breeze welcome you to the calming embrace of this exclusive community. From Robinsons Galleria, take Ortigas Ave to Cabrera Rd in Taytay, drive along Ortigas Avenue, upon reaching Tikling, at the roundabout, take the 2nd exit onto Taytay Diversion Rd/R-5, right turns on Gomez and Gomez 1&2, then turn left at the 1st cross street onto Taytay Diversion Rd/R-5, continue onto Cabrera Rd to your destination, turn right onto Cabrera Rd. where Glenrose East Subdivision is situated. Approximately 38 minutes’ drive in 15.3 km via Ortigas Ave and Taytay Diversion Rd/R-5.